Next post: Not a Shingle Continue in a Handred Years! Well butter my tail and call me a… pan! I was literally just about to take a picture of this very error for tweeting at you folks. And here I thought this game was so obscure, no one else would have seen this actually-pretty-interesting error! 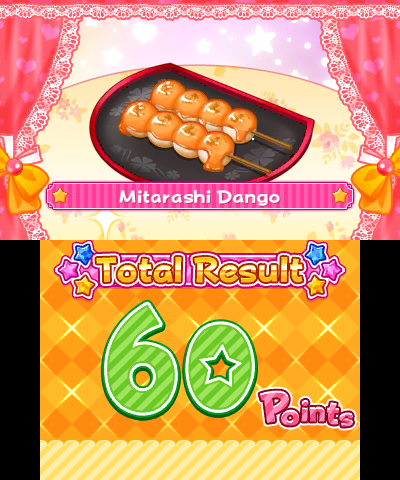 I actually really enjoy silly Cooking Mama-style games, but they’re not the kind of games that tend to get a lot of attention in the gaming press. So they tend to be a great hive of odd translations and other localization oddities. The original Cooking Mama franchise is a great one for this, as for a long time Mama’s voice had a very, VERY heavy Japanese accent in the US. I haven’t picked up any of the newer games, but from the trailers, I gather Mama has a British accent these days. Which is better localization-wise, but not nearly as amusing. 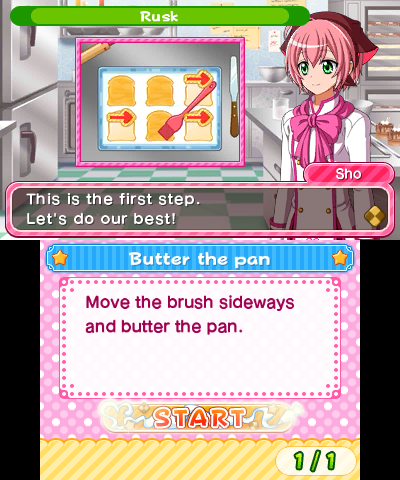 Oh man, I think I have the Cooking Mama game you’re talking about. 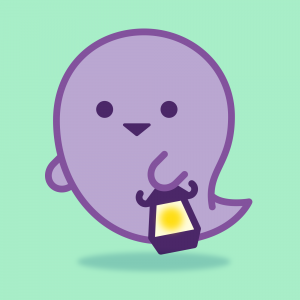 Can’t wait to find some time to record the voices!